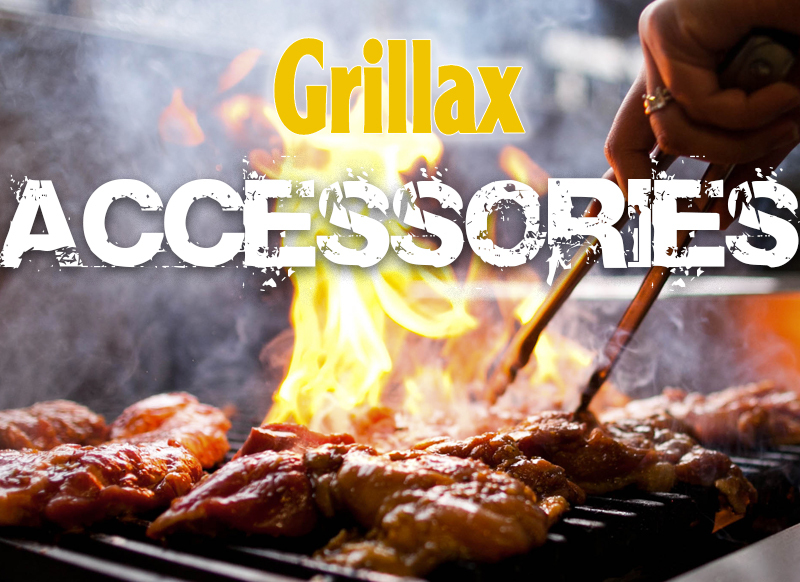 Grillax Market, a grilling market place, offers today’s top products to help one maintain their place in Grillax Nation … Grillmasters Unite! 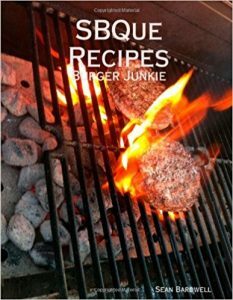 This is the second cookbook created by Sean Bardwell of SBQue, and is all burger recipes. 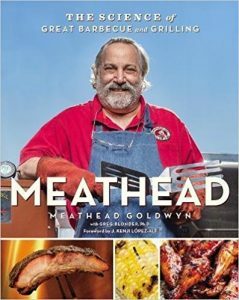 Reaching temps of 500 degrees F in just five minutes and up to 650 degrees F with a 15-pound porcelain-enamel cast iron grate that provides massive heat sink for amazing sear marks. 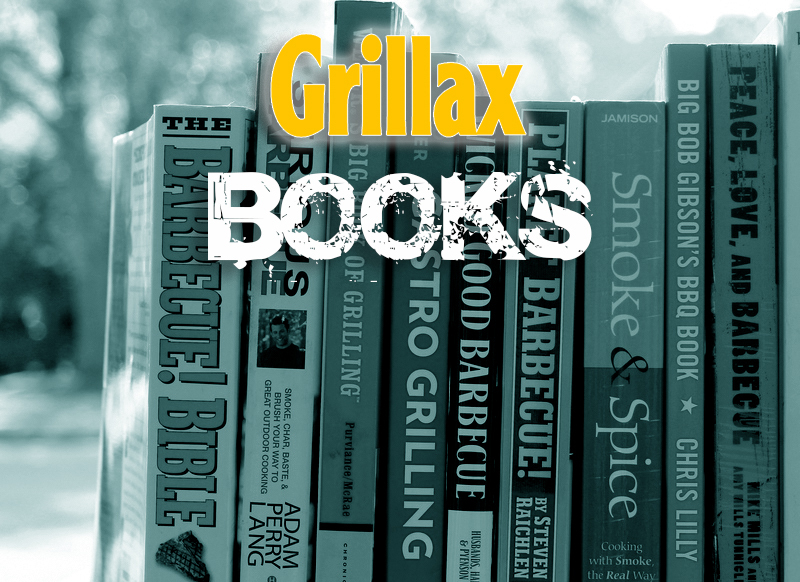 Use code GRILLAX for 10% discount on your order. The package for the one who knows how to gang rig, run n’ gun, and float call. The FireDisc Hunting Package features a 36” Deep Jet Black Cooker for ultimate durability whose mild color is perfect for the deer, duck or pheasant camp. 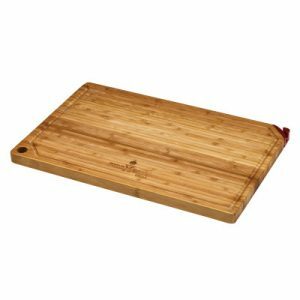 Included in your bundle is a 24” cover to keep your cooker nice season after season, the Ultimate Cooking Weapon to cook and flip all your game, and our cutting board with built-in knife sharpener for your hunting knife. A best seller, the Deep 36-inch Tall gives you the ability to cook the most food, including soups and stews. 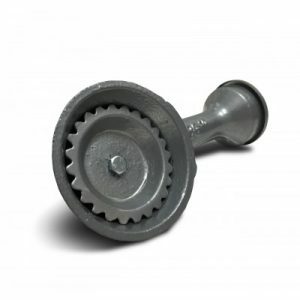 The walled disc is designed to contain high volumes of food and liquids, which also makes it ideal for deep frying. The tall (36-inch) stand puts the cooking at a convenient table height. 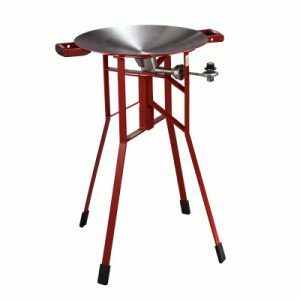 The Shallow 36-Inch Tall features our non-walled, shallow disc, which lets you cook just about anything while reducing weight and preserving packing and storage space. The shallow disc is still “dished” to easily contain plenty of food. The tall (36-inch) stand puts the disc at a comfortable height. 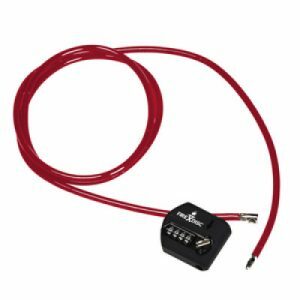 The FireDisc Tie-Down Cable Lock allows you to connect to a permanent structure. At 6 feet long, it easily goes through the disc handle as well as the frame of the stand and whatever you’re locking it to. The 5/16-inch fully PVC-coated steel cable offers maximum strength yet will not mar your FireDisc Cooker. The integrated 4-digit-pin tumbler locking mechanism is rust-proof and super tough. 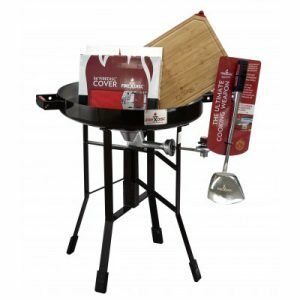 A package of our three favorite accessories to get any outdoor cooking enthusiast grilling and chilling in style with the toughest outdoor cooking tools. 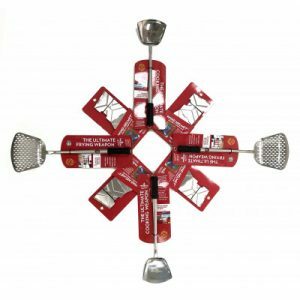 Included in the package is our Ultimate Cooking Weapon, Ultimate Frying Weapon and Wind Helmet. Fry, flip and cook in windy conditions from the beach to the mountainside camp. 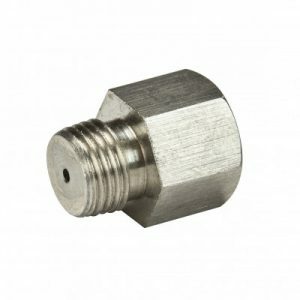 This is the same regulator that comes on a FireDisc Cooker and is sold as a replacement part. Three-temperature settings let you adjust your FireDisc between Low, Medium and High. 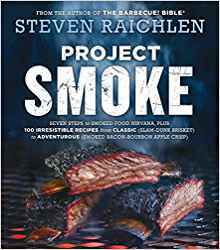 When Aaron Franklin and his wife, Stacy, opened up a small barbecue trailer on the side of an Austin, Texas, interstate in 2009, they had no idea what they’d gotten themselves into. Today, Franklin Barbecue has grown into the most popular, critically lauded, and obsessed-over barbecue joint in the country (if not the world)—and Franklin is the winner of every major barbecue award there is. 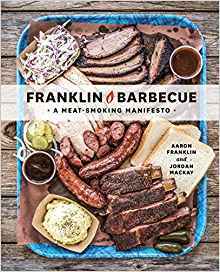 In this much-anticipated debut, Franklin and coauthor Jordan Mackay unlock the secrets behind truly great barbecue, and share years’ worth of hard-won knowledge. Franklin Barbecue is a definitive resource for the backyard pitmaster, with chapters dedicated to building or customizing your own smoker; finding and curing the right wood; creating and tending perfect fires; sourcing top-quality meat; and of course, cooking mind-blowing, ridiculously delicious barbecue, better than you ever thought possible. 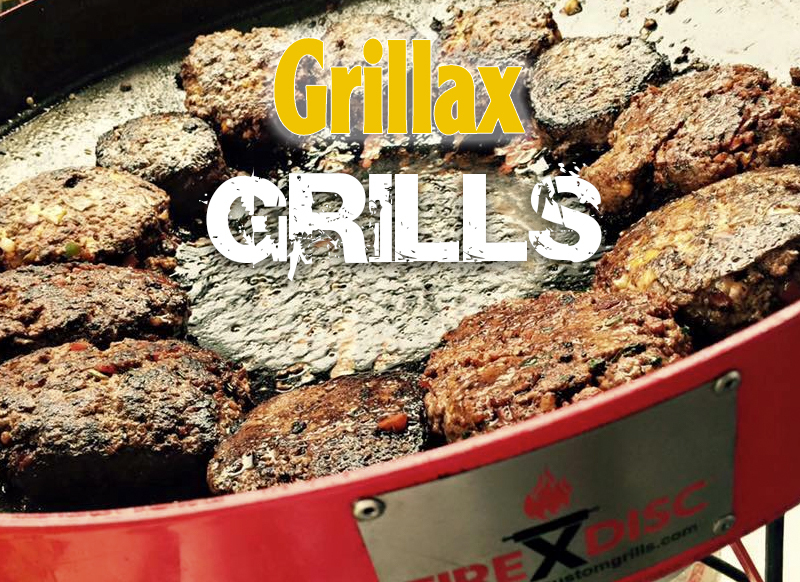 Use code GRILLAX for 10% discount on your order. The package for the one who knows how to gang rig, run n’ gun, and float call. The FireDisc Hunting Package features a 36” Deep Jet Black Cooker for ultimate durability whose mild color is perfect for the deer, duck or pheasant camp. Included in your bundle is a 24” cover to keep your cooker nice season after season, the Ultimate Cooking Weapon to cook and flip all your game, and our cutting board with built-in knife sharpener for your hunting knife. 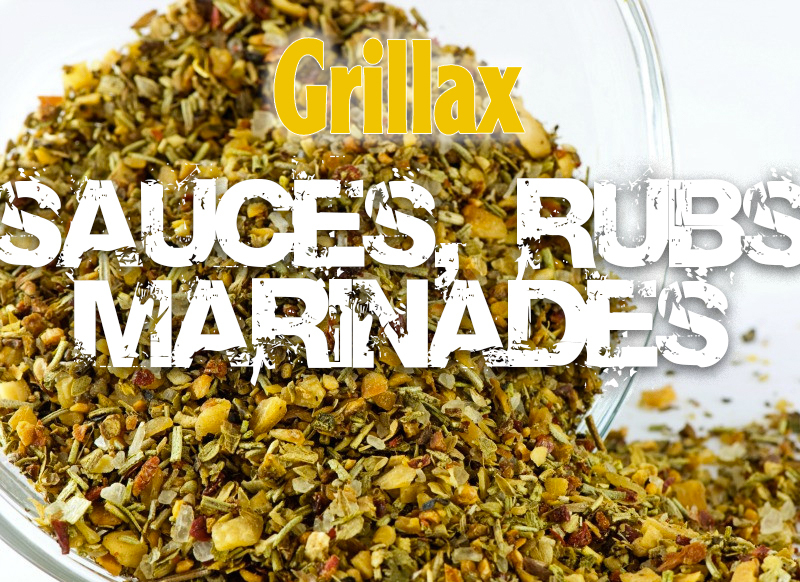 Use code GRILLAX for 10% discount on your order. 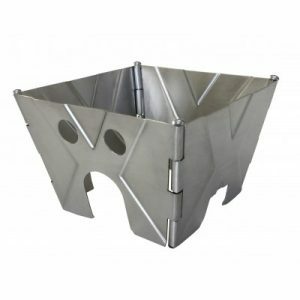 The Deep 24-Inch Short gives you the cooking versatility offered by the walled disc (large volumes of food, soups, stews and deep frying) with the shorter (24-inch) stand that’s easier to pack and store. This is the perfect model for shore lunches, since the shorter stand takes up less space in your boat, or on trips and treks where space is at a premium. Use code GRILLAX for 10% discount on your order. 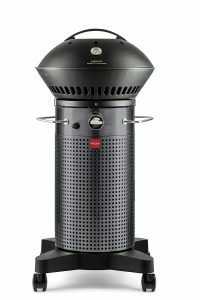 A best seller, the Deep 36-inch Tall gives you the ability to cook the most food, including soups and stews. 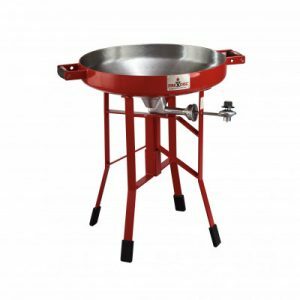 The walled disc is designed to contain high volumes of food and liquids, which also makes it ideal for deep frying. The tall (36-inch) stand puts the cooking at a convenient table height. Use code GRILLAX for 10% discount on your order. 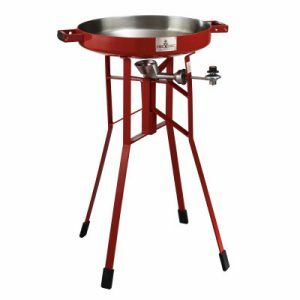 The Shallow 36-Inch Tall features our non-walled, shallow disc, which lets you cook just about anything while reducing weight and preserving packing and storage space. The shallow disc is still “dished” to easily contain plenty of food. 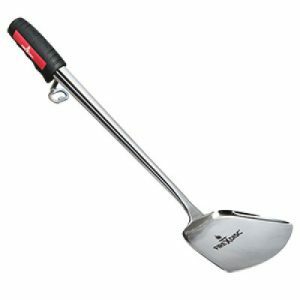 The tall (36-inch) stand puts the disc at a comfortable height. Use code GRILLAX for 10% discount on your order. 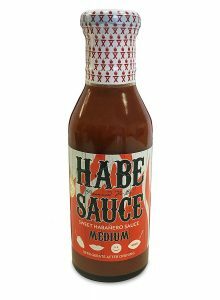 The FireDisc Tie-Down Cable Lock allows you to connect to a permanent structure. At 6 feet long, it easily goes through the disc handle as well as the frame of the stand and whatever you’re locking it to. 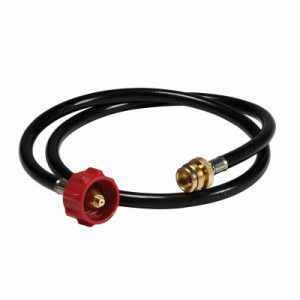 The 5/16-inch fully PVC-coated steel cable offers maximum strength yet will not mar your FireDisc Cooker. 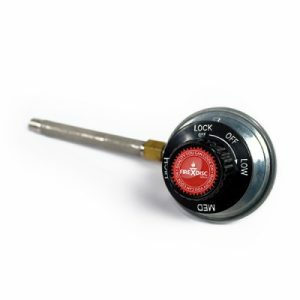 The integrated 4-digit-pin tumbler locking mechanism is rust-proof and super tough. Use code GRILLAX for 10% discount on your order. 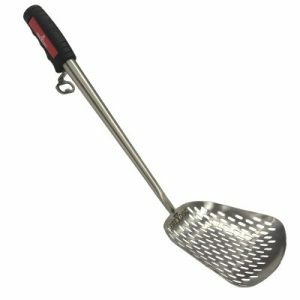 A package of our three favorite accessories to get any outdoor cooking enthusiast grilling and chilling in style with the toughest outdoor cooking tools. 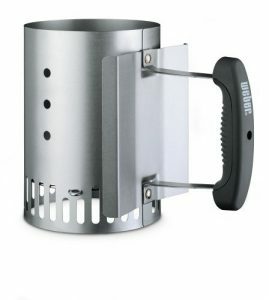 Included in the package is our Ultimate Cooking Weapon, Ultimate Frying Weapon and Wind Helmet. Fry, flip and cook in windy conditions from the beach to the mountainside camp.